Storage of things is a very topical issue for everyone: who lives in a big house, and for those who live in a small city apartment. And doubly relevant issues is the question of planning a spacious and ergonomic storage for things. For more than 10 years, the wardrobe has no competition in matters of storage. In this article we will talk about how to design a wardrobe compartment of your dreams. How to plan and design it. Consider a few steps that will help you get the most stylish, roomy and ergonomic wardrobe. It does not matter where you plan to install the cabinet, the most important thing is how you place things. They should be located conveniently so that the use of the cabinet brings pleasure and comfort. Consider the basic steps that will help organize storage. Step 1. It is necessary to clearly plan where the cabinet will be installed, and what it will be designed for, what things will be stored in it. You also need to understand the size of the cabinet, whether it fits in a particular room, or it is better to install everything in a larger room. It is desirable that your desires coincide with reality. It is necessary to pre-sort things on those that are hung on hangers, and those that are more convenient to store in drawers and on shelves. At first glance, such a move may not seem rational, but it is not at all. Due to this, you will analyze your wardrobe and be able to understand how many shelves you need, how many drawers and how many hangers. It is necessary to provide non-standard shelves for storage: ties, belts, umbrellas, hats, bags and other accessories. Seasonal things, or rather their storage is a headache for many. When planning the cabinet, you should provide a place for them. Since these are things that are used only a few months a year, they can be placed on the upper shelves of the cabinet, under the ceiling. Such things include warm jackets and blankets. Step 5. Do not forget about the suitcases and large travel bags, for it is also necessary to provide a separate place in the closet. Those who are involved in sports, know that for active occupations often need equipment. And it needs to be stored somewhere. Therefore it is necessary to provide an additional section or shelf for sports equipment. Step 7. Shoes. It is always a lot and it is everywhere. 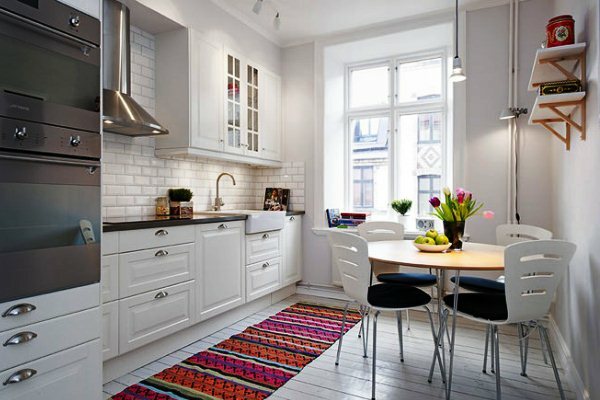 Therefore, it is simply necessary to allocate a place for its storage. The bottom of the cabinet is best suited for this. It is necessary to measure the cloaks and coats in order to correctly calculate the height of the rod for the hanger. 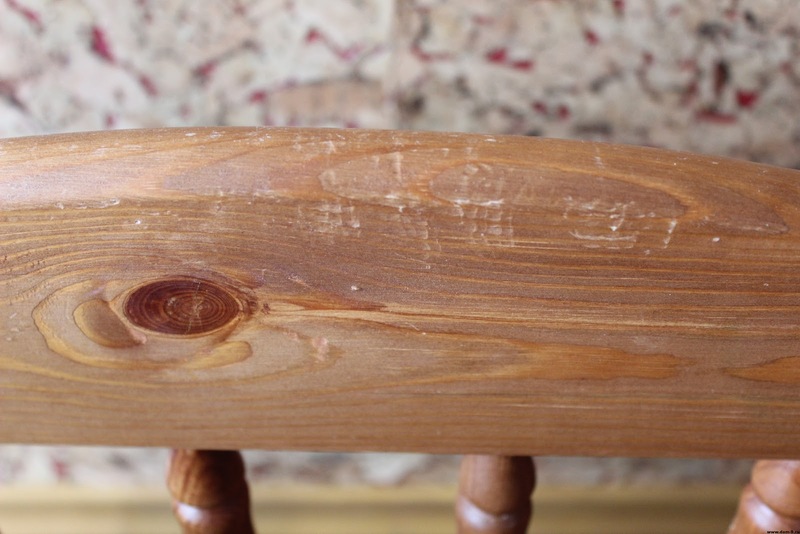 Without having thought over the given detail you risk to face certain inconveniences. Having thought out the above preparatory details, you can proceed to drawing the design of the cabinet and the choice of materials. The main part of the sliding wardrobe, both from the functional side and the design side are sliding doors. 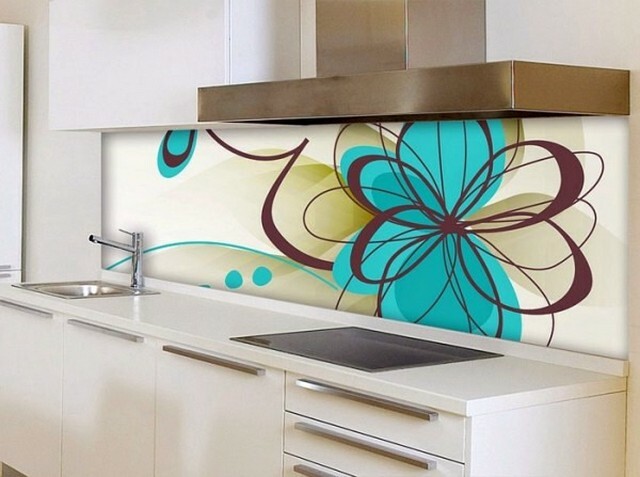 There are a lot of variants of their exterior design: it is a photo printing, which will allow to paint any image on the door, sandblast decoration, with such a technique a textural drawing is applied on the glass surfaces, and, of course, you can choose mirror doors. 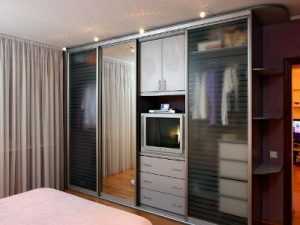 The sliding wardrobe is a very useful furniture in every home, and if it is also thought out to the details, you will receive a reliable assistant in maintaining order in the whole house.